Local Constituency MSP for Linlithgow, Fiona Hyslop has welcomed the launch of a new National Lottery fund to help young people Spark a Change in their lives to mark the Scottish Government’s Year of Young People. The new fund called the Year of Young People National Lottery Fund will offer between £3,000 and £10,000 to heritage, community and sports projects that are run for and by young people aged 8 to 26. The deadlines for applications fall on April 30th 2018 and June 18th 2018. 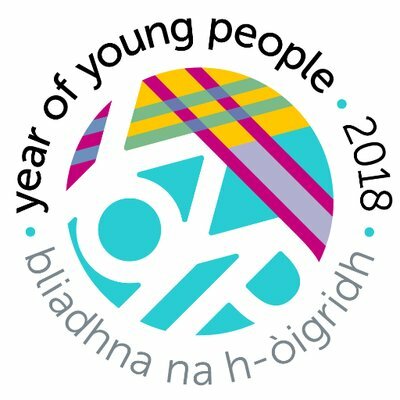 “Young people across West Lothian can Spark a Change in their lives thanks to the new Year of Young People National Lottery Fund. This funding during our Year of Young People is welcome news and will go some way to support our young people reach their potential. “There are two application deadlines, one on April 30th which may be used to help fund activities or initiatives happening over the summer break, and a second deadline on June 18th 2018. Alternatively, you can sign up for our webinar taking place on Tuesday 10 April at 12 noon, to learn more before applying and have the opportunity to ask any questions.